I’ve been slowly adding holiday touches around My House of Goodwill and thought I’d share a couple of photos. 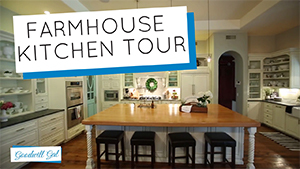 I’ll have a full Holiday House Tour coming up real soon too! First, let’s start with my turquoise buffet from Goodwill. It’s been around for a few years now and when I purchased it, I never imagined how much fun I’d have with it. It was less than $40 and had a hutch attached to the top. I ditched the hutch, stained the top and painted the bottom. It certainly has gotten it’s cost per use in this household. 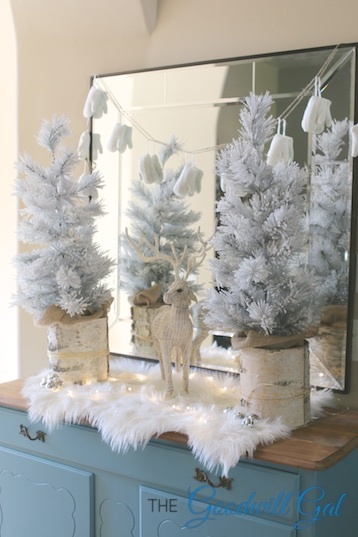 This year I started with the white trees and the mittens and since I seemed to be going with a white theme, I grabbed the deer out of a decor bin and threw the faux sheepskin in at the last minute. 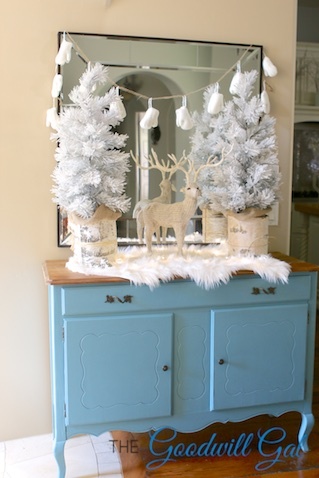 That last minute touch made all the difference in creating my winter wonderland theme. 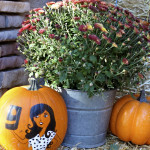 Every year I try to mix things up, using the same decor but creating new vignettes around the house. Here’s one part of my decorating that doesn’t change, the silver gravy boat filled with ornaments. 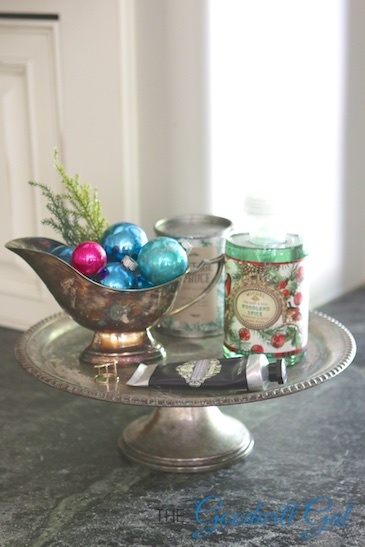 All year-round I keep this silver cake stand by the sink and in December I add the gravy boat to the stand. If I’m going to do dishes, you better believe it’s the first area I bring in some pretty items. Speaking of pretty, here’s another view of the sink area. 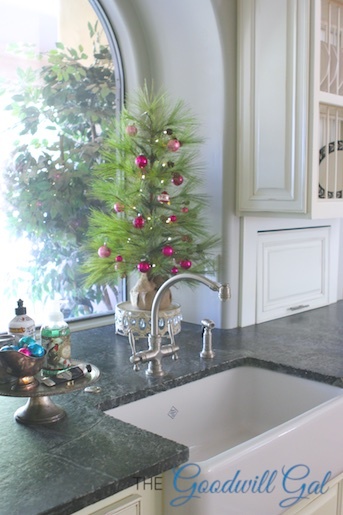 I seem to have Christmas trees everywhere this year and this one is filled with pink vintage ornaments. It’s simple but I love the twinkle lights and especially the cake stand. 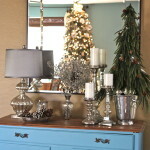 The stand is another Goodwill item I use throughout the year and this year, it fits perfectly with the rustic tree. 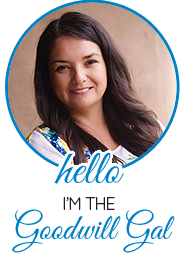 I hope you’ve enjoyed a couple pics of my decor, I’ll be sharing full room photos real soon! So beautiful Lisa!! You have the magic touch.